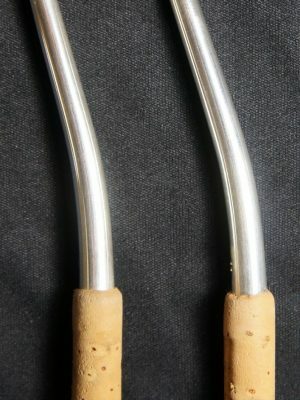 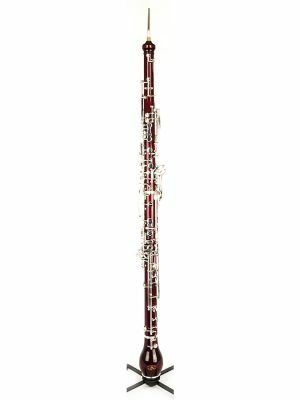 MMI makes it simple to buy English Horns and Oboe d’Amores online! 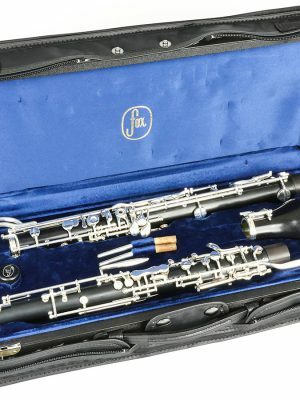 Reach out to our instrument experts with all of your questions and concerns and we’ll help you choose the right English horn, Oboe d’Amore or bocal for your musical aspirations. 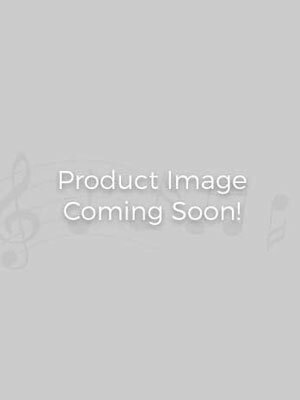 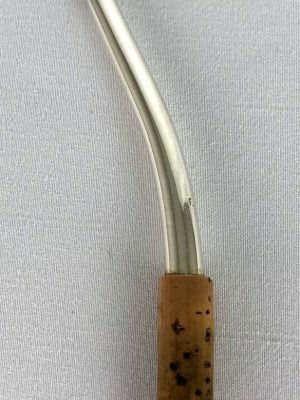 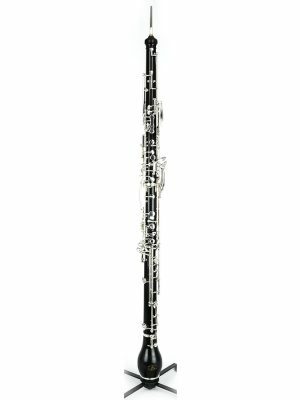 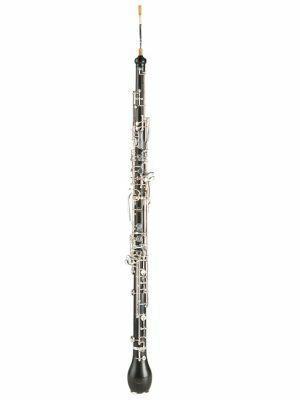 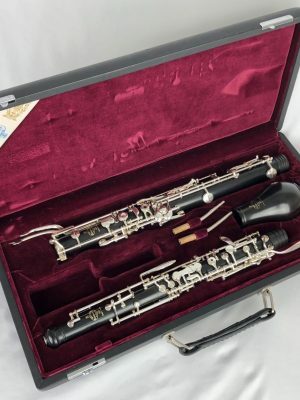 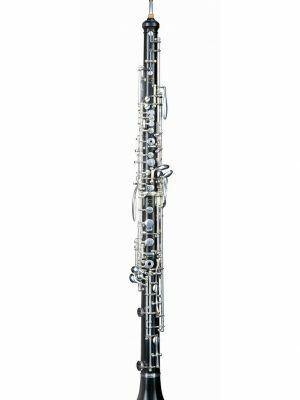 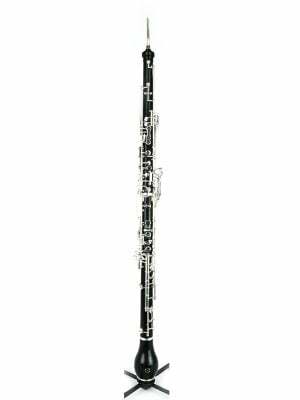 Used Buffet English horn #12XXX - SOLD!